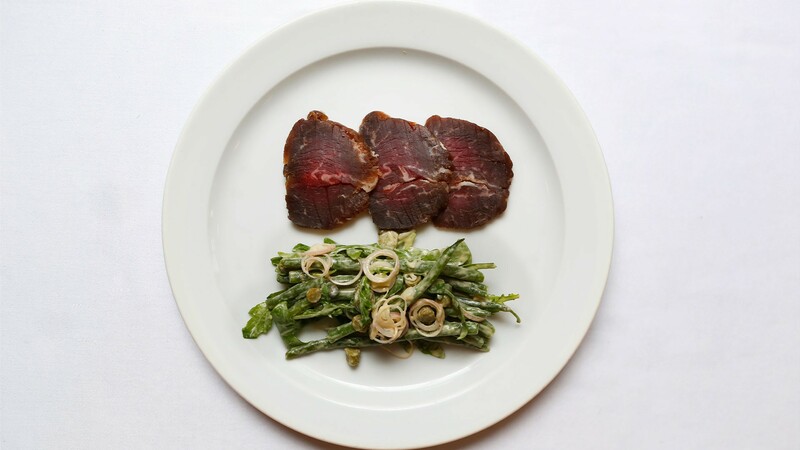 St John restaurant in Smithfield is a bastion of the London food scene – and so is its chef and founder Fergus Henderson, who set it up in 1994 with Trevor Gulliver. At the restaurant, Henderson pioneered nose-to-tail cooking through his use of offal, heads and snouts. He's an expert on the subject, having also published a book called, er, Nose-to-Tail Eating. The restaurant is hugely respected in the industry, and it's gone on to branch out with its Bread & Wine, Maltby and Druid St Bakery sites. The standout dish on the menu? The devastatingly simple roasted bone marrow. 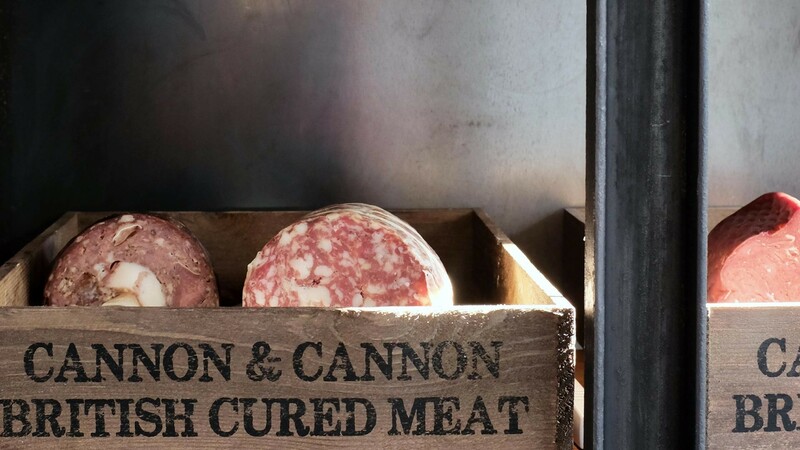 With snacking stools up front and proper tables to the back, Borough Market's Cannon & Cannon's first foray into the restaurant scene is all about cured meat, good wine and everything that entrails (sorry, entails). Expect to see all a stellar selection of British meats, from Cornish chorizo to nape: the marbly neck cut from which the bar takes its name. Pop-up maestros Remi Williams and Aaron Webster have finally got their first permanent site, housed in one of Pop Brixton's shipping containers. 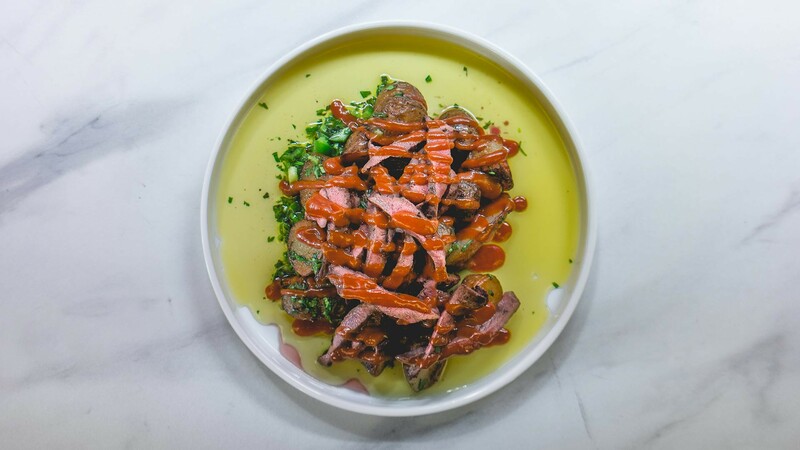 Head there for the likes of Wiltshire beef heart with new potatoes and a creamy blue cheese sauce, lamb belly (most recently in the form of knock-your-socks-off merguez-spiced tartare), and chicken heart skewers. The worst thing about nose-to-tail eating is that with beef and pork, there's no way you can have a go at every cut in a single meal. 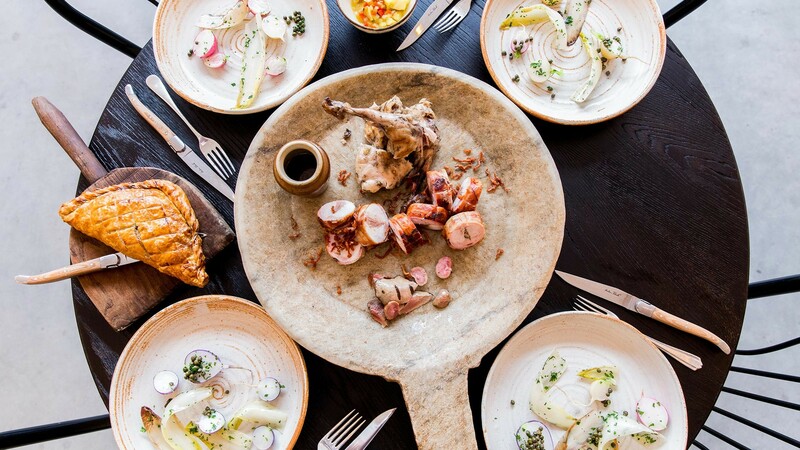 Paradise Garage has a solution: a five-piece rabbit picnic for two, including roast rabbit saddle, barbecued leg, confit shoulder turnover, grilled offal and rabbit bacon. Sure, it might not be the whole hog, but we're sold. Serving up spicy Thai barbecue with an ever-increasing focus on all-animal eating, Soho's Smoking Goat will be expanding to a new site on Shoreditch High Street, most likely by late October. 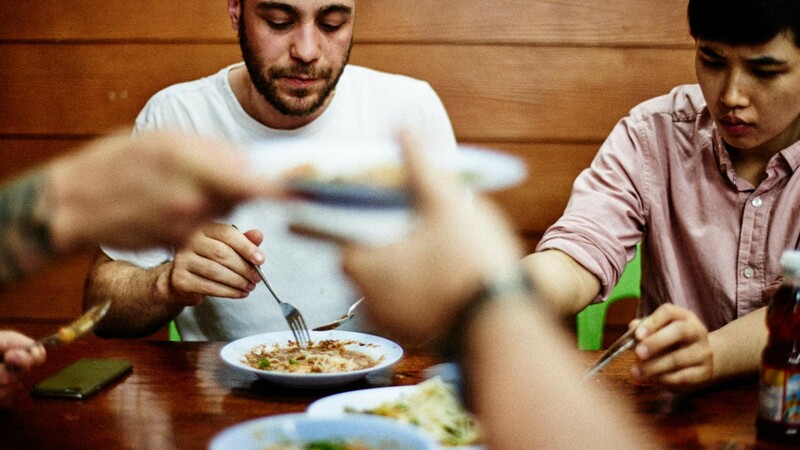 Expect authentic Southeast Asian-inspired dishes that include ingredients like smoky duck offal, suckling pig liver and turbot heads. Chinese Laundry, obviously, focuses on Chinese food, but with a difference: it's the kind of cooking you'd find if you visited someone's home or on the street. This means you'll find dishes like century egg with soft tofu or on baby gem lettuce, and sweet basil chicken popcorn. What we're particularly interested in, however, is one of its most popular dishes: the street-style chicken carcass, which is marinated in spicy sauce, deep fried and coated with a spicy Sichuan rub and fried peanuts, designed so that diners can just pull off the meat – a dish it's worth getting sticky fingers for. 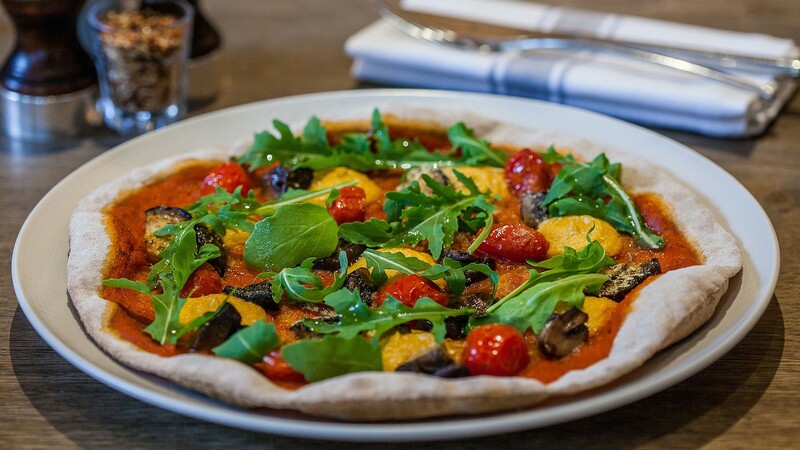 This Westbourne Grove newcomer believes that healthy body is synonymous with healthy planet, an ethos which it delivers through delicious, organic, vegetarian food. It focuses on using every last bit of the plant and composting anything that can't be used to minimise waste, and has built its stylish site with sustainability in mind. Can't make it down? You can also sample its menu through Deliveroo and Quiqup. 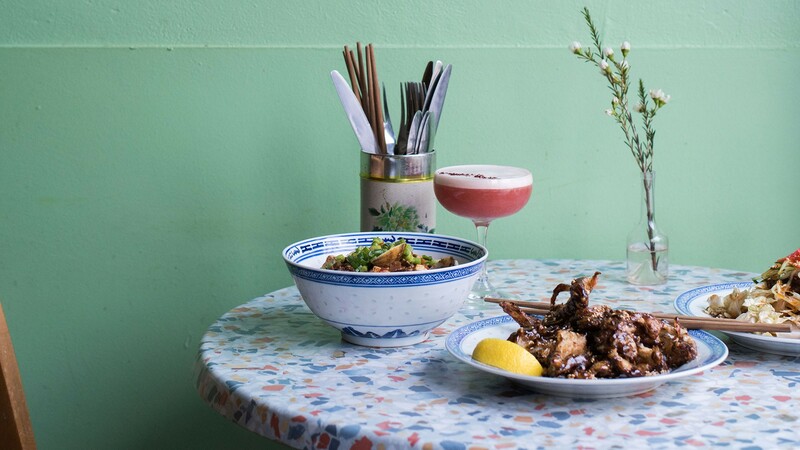 Isaac McHale's vaunted restaurant, located in Shoreditch Town Hall on Old Street, is well-known for many things, but it's particularly renowned for one of its signature dishes: deboned, crispy chicken feet with a tarragon vinegar emulsion. It's so popular that it spawned a wave of beak-to-feet menus across the capital, but many believe that the original is still the best. Offal also crops up on the menu in dishes such as the Scottish blood pudding. 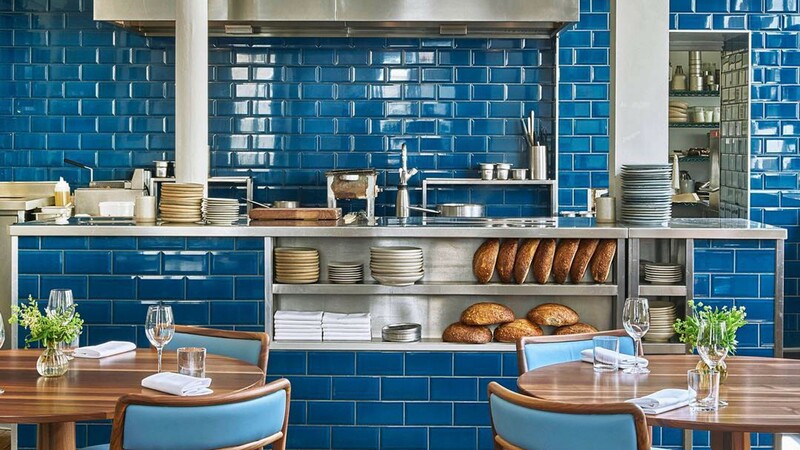 This may be a restaurant to save up for, but it's undoubtedly worth it. 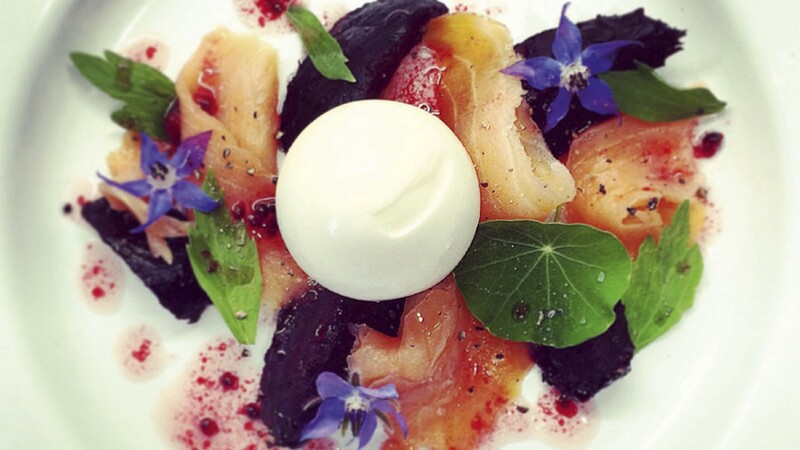 Covent Garden restaurant Native is based around wild food that's indigenous to the UK, with a menu made up of our country's best foraged produce and game. It was set up by Ivan and Imogen, who have both racked up experience in street-food markets and pop-up restaurants. Ivan earned his stripes at the River Cottage in Devon,one of the finest exponents of sustainable cooking, while Imogen learned about gathering food while running her family's falconry business. Interest piqued? Here's a few examples from the menu: wood pigeon kebab; braised Isle of Wight tomatoes; confit garlic with cow's curd and wild marjoram.